That’s the kind of immediate growth that Alex McBride experienced with The:5TH, a line of clean and timeless watches. By the time they launched in December 2014, McBride had built a community of 70,000 followers on Instagram (now almost at 500,000). On Day One, the company sold $100,000 worth of watches, which essentially wiped out The:5TH’s entire inventory. Meteoric success is every entrepreneur’s dream. But for the unprepared, this experience can be a nightmare due to stockouts, customer complaints, and possible loss of their trust or loyalty. Thanks to a healthy dose of cash reinvested in the business, McBride, was able to launch a new limited-edition watch line on the 5th day of every month (hence the brand name). How? With the help of 3PL (third-party logistics) providers. Fulfillment trends have increased and broadened for retailers. 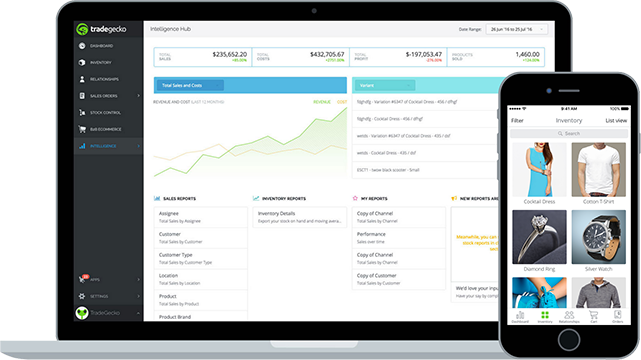 Customers demand subscription boxes, product bundling, mobile optimization, multichannel sales, wholesale shipping, marketing campaign personalization, competitive rate comparison, global shipping, and countless others. These trends can keep even the most streamlined operations team up at night. This is where 3PLs come in. You can turn to third-party logistics for the operational power of an external logistics company without having to make a significant investment in logistics resources such as warehousing space or transportation. Is 3PL right for you? Before running to your realtor to list your warehouse, you first need to understand the true cost of your existing supply chain.Overheads such as premises, transport, and distribution may be expensive if your business will keep logistics in-house. A good 3PL supplier, however, may be equally pricey. Whether your product is sitting on a warehouse shelf or on its way to a customer, in-house logistical costs will remain constant. These costs include warehousing, distribution operatives, transportation, packaging or machine-based handling. What’s your current and forecasted sales volumes? Is your retail business about to experience explosive growth or seasonal spikes (i.e. Cyber Monday or Christmas)? If so, a 3PL can help you manage peaks and troughs more effectively without having to commit to capital when you don’t need to. Planning to expand into new national or global markets? Instead of investing in your own warehouse overseas, test the waters first with a 3PL. Together, you can anticipate and adjust to your buyers’ needs, and also see how your products will fare in the new market. You can then scale up (or down) as needed. Are your freight costs eating into your bottom line? When it comes to negotiating carrier costs, 3PLs have a lot of power thanks to years (even decades) of working with particular carriers; sometimes even having long-standing relationships with specific employees. These connections help them close better deals, enabling them to pass savings on to you. How do you deal with unforeseen circumstances? No matter how hard you try, shipping delays can and will happen. A 3PL takes responsibility to make alternate arrangements to ensure your product reaches your customers’ hands. They also provide protection in the event of damage or loss of goods. Although there are plenty of advantages, 3PL isn’t for everyone. Consider some of these drawbacks. Would these factors impact your eCommerce business? While hiring a 3PL can pay for itself in the long run, the investment can still be high especially when you have only small quantities of orders. Take a look at your entire supply chain and compare the money spent there with these fulfillment costs associated with 3PLs services: inventory receiving, inventory storage, order pick & pack, inbound & outbound shipping. A warehouse that’s geographically close to your customers is ideal. But you can’t control that with the 3PL you choose. How will you be able to physically inspect your stock should you run into quality control issues? You’ve read the pros and cons. You’ve narrowed down your choices of 3PL providers. Now what? What do they do best? What products or industries do they specialize in? It’s worth getting into the details about how your exact needs will be fulfilled by the 3PL. Is the price right? Setting the right price from the beginning eliminates any question about value and lets you focus on the relationship itself. What’s their company culture like? Do you have shared values? No need to hold hands and sing kumbaya together, but if your 3PL has a similar company culture - or at least can understand yours - your relationship is more likely to stand the test of time. Do you have a firm understanding of liabilities and the legalities? Find out whether the 3PL is in compliance with all standards, insurance plans, safety policies and laws, especially when you’re dealing with an international supply chain. 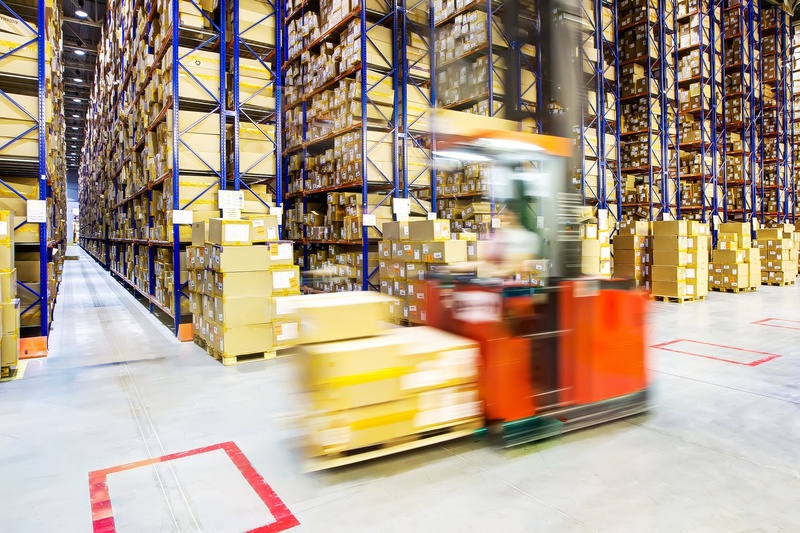 Remember, the role of third-party logistics companies is crucial if eCommerce business owners are seeking to grow their market share in a scalable and controllable way. For some, concerns about 3PL integration with your other business systems may be a barrier to making the move. Ensuring that your business already has an industry standard inventory management system in place will open the way to a smoother and less costly integration with your 3PL’s own systems. 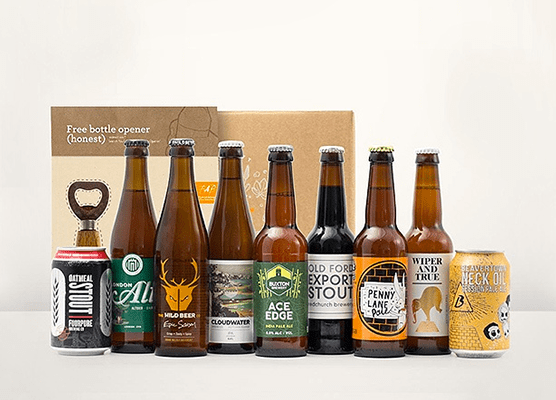 Faced with costly alternatives, craft brewing company Honest Brew utilized TradeGecko’s inventory and order management system and were able to do exactly that. 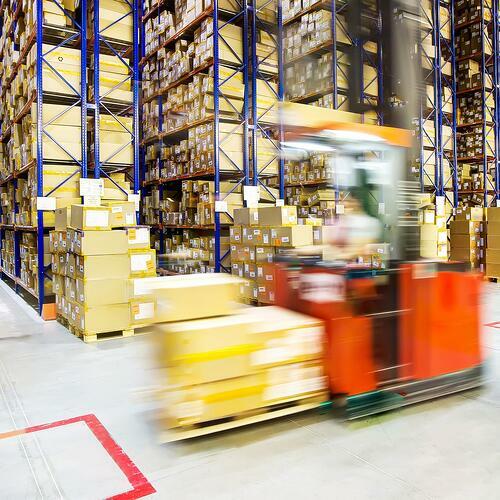 To get ahead of your competitors and eliminate barriers to growth, retailers and eCommerce companies need more than traditional pick-and-pack fulfillment services. Hiring a 3PL to take care of your logistics can significantly improve your supply chain and boost your sales.